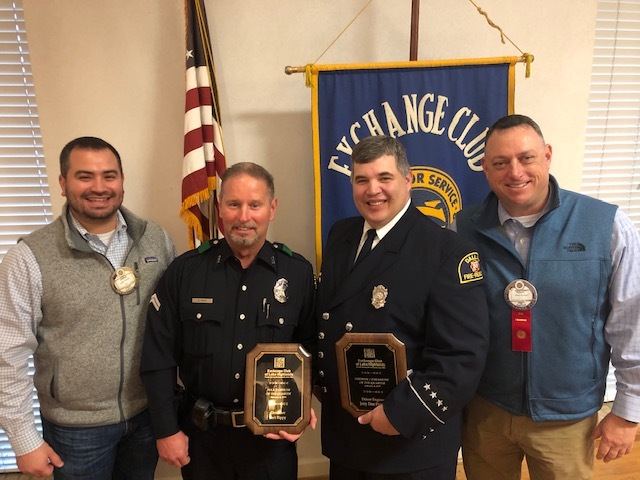 Friday Februray 8th, the Club recognized our first responders at the Outstanding Police Officer and Firefighter of the Quarter breakfast. 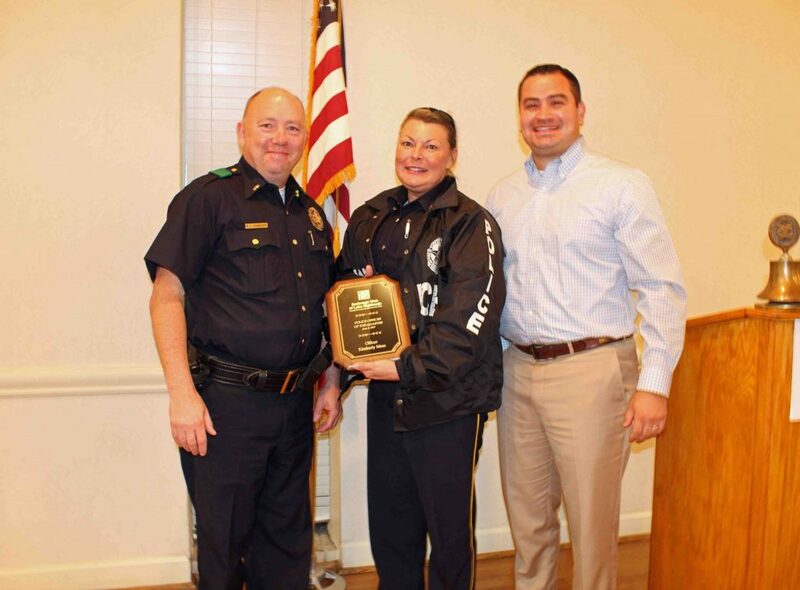 We recognized Driver Engineer Jerry Don Pritchett and Detective Bert Rippy for theirsteadfast dedication to the community. 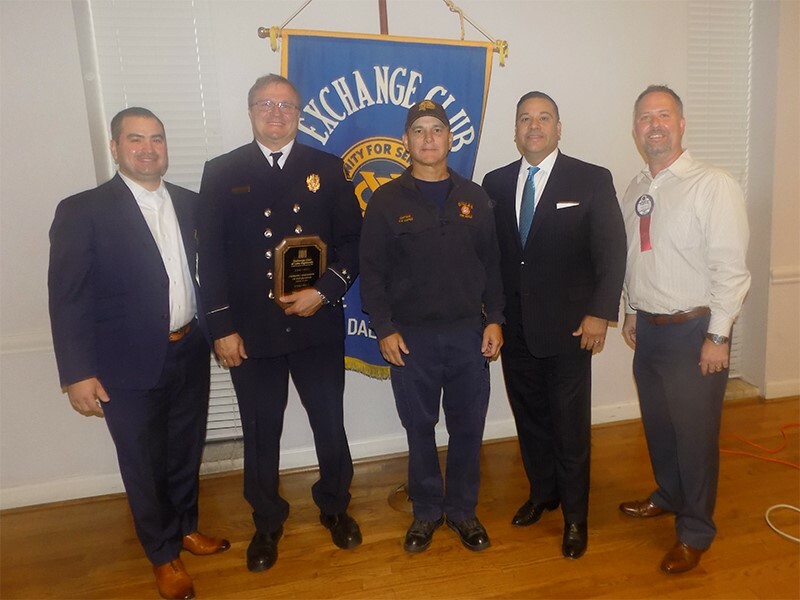 On October 27, 2017, we honored the 3rd quarter’s first responders from the Police and Fire Departments. 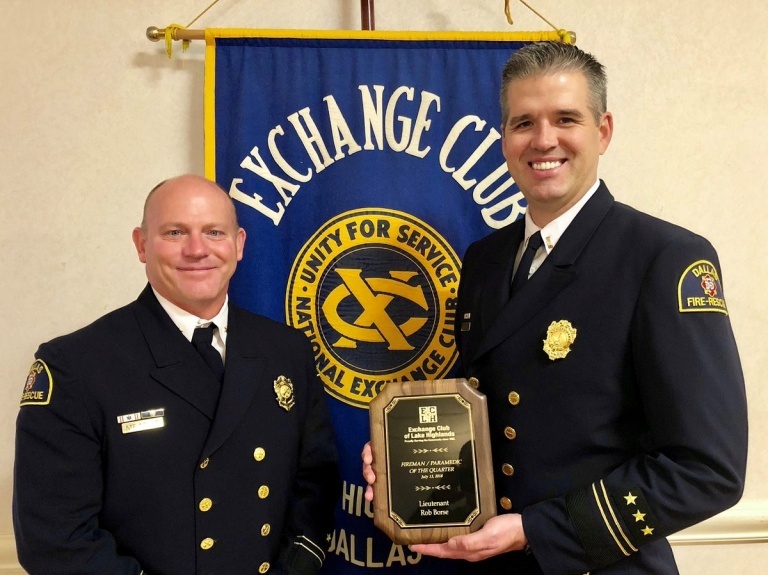 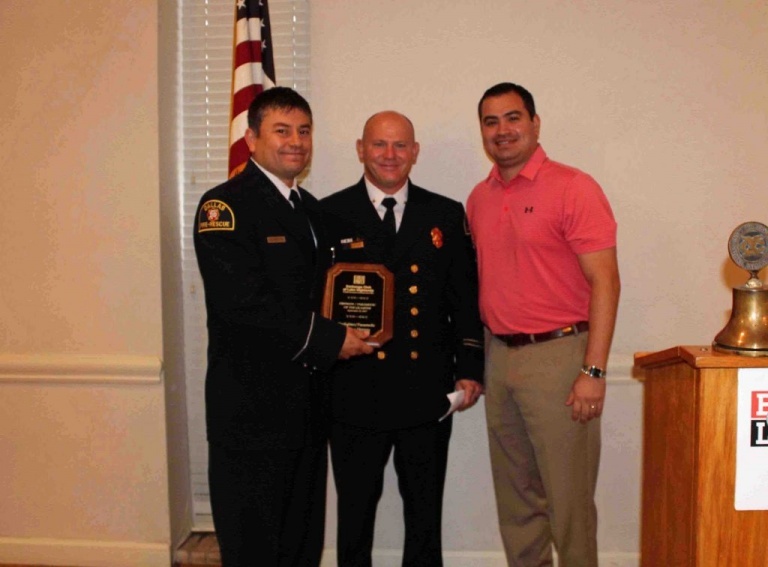 Driver Engineer Dennis Richter (left in the picture) was presented by Captain Charlie Lopez (right).